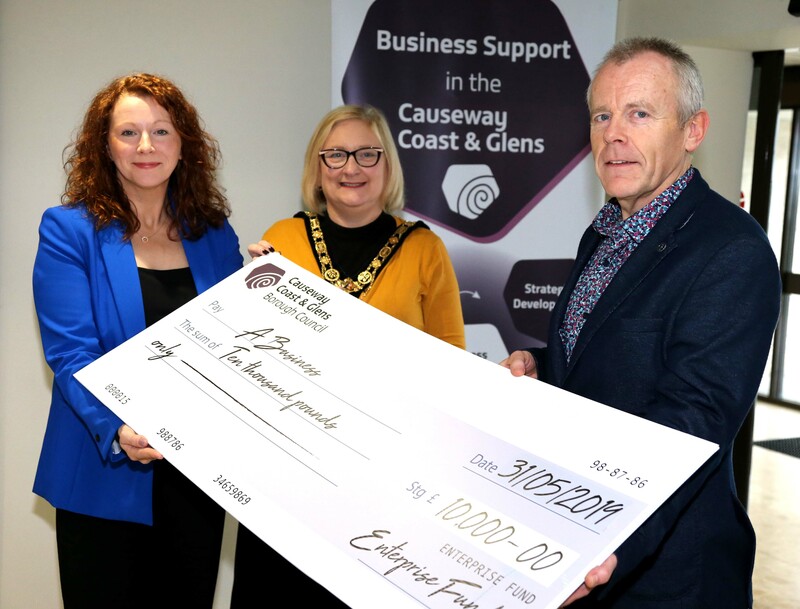 Causeway Coast and Glens Borough Council has launched the third round of its innovative Enterprise Fund. Aimed at new businesses with a track record of two years or less, the fund is designed to maximise opportunities for start-ups and promote future growth. 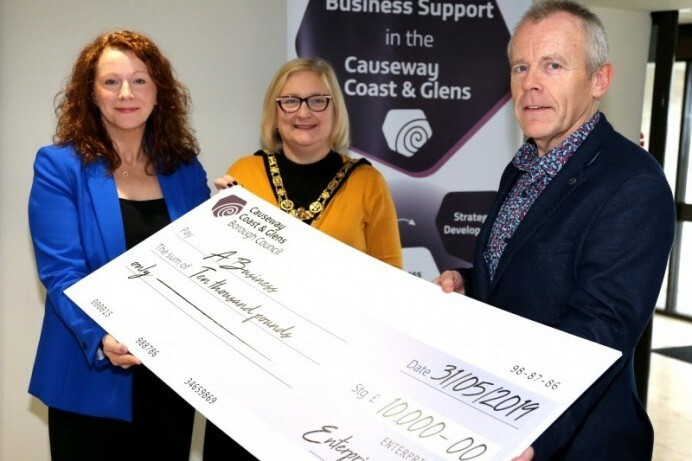 The Mayor of Causeway Coast and Glens Borough Council Councillor Brenda Chivers joins with Bridget McCaughan and Martin Clark from Causeway Coast and Glens Borough Council’s Economic Development team to launch the third round of the Enterprise Fund which aims to maximise opportunities for start-up businesses and promote future growth.